After your electronic device has died, you’re probably wondering the best way to dispose of it. Rather than throwing it in the garbage, you’re much better off by recycling your “e-waste” at your nearest recycling facility. Alnor is one of the best recycling facilities when it comes to handling e-waste in Mississauga. To help you get started, here’s an overview of e-waste and how you can contribute to a cleaner environment. Regardless of how big or small your electronic device is; you should never throw them in the trash. Even small objects such as batteries and phones contain harmful chemicals and substances which are detrimental to the environment. Many of these objects aren’t biodegradable, so you’re doing more harm than good by simply tossing them into a garbage bin. Make sure you’re attentive and organize your recycling. If you’re unsure about what you can recycle and what you can throw out, you can visit your city’s website for more details. Just because your device is dead, it doesn’t mean it’s complete garbage. There are many valuable wires and parts which can still be salvaged at a recycling facility. If newspapers, cans and bottles can be recycled, then electronic devices can too. 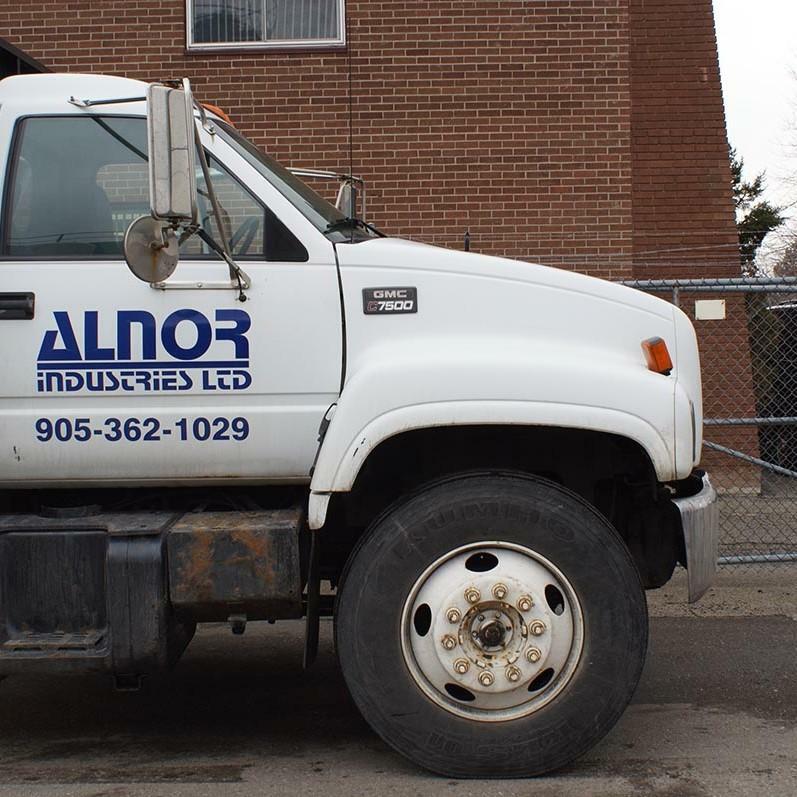 Alnor Industries provides exceptional service when it comes to handling e-waste in Mississauga. If you’re located in the Greater Toronto Area, it’s an excellent way to dispose of your e-waste. Speaking of Alnor Industries, we’re always ready to help you dispose of your waste in an efficient and environmentally friendly manner. Since 1978, Alnor Industries has been quintessential in handling e-waste in Mississauga. We are meticulous and always aim to provide exceptional service to those in need. If you’re interested, visit our website and schedule a pick up with Alnor Industries today.